It's that time of year again, when the darker shades make an appearance and we all start looking for that perfect deep plum lipstick. I was always quite wary to try the deep, darker shades and just stick to what I was comfortable with, but last year I decided to embrace it and now I can't get enough of the plum/berry autumn colours! Since I fell in love with this look, I have searched high and low for the perfect shade for me and one which will last and still look as good as new hours after applying. 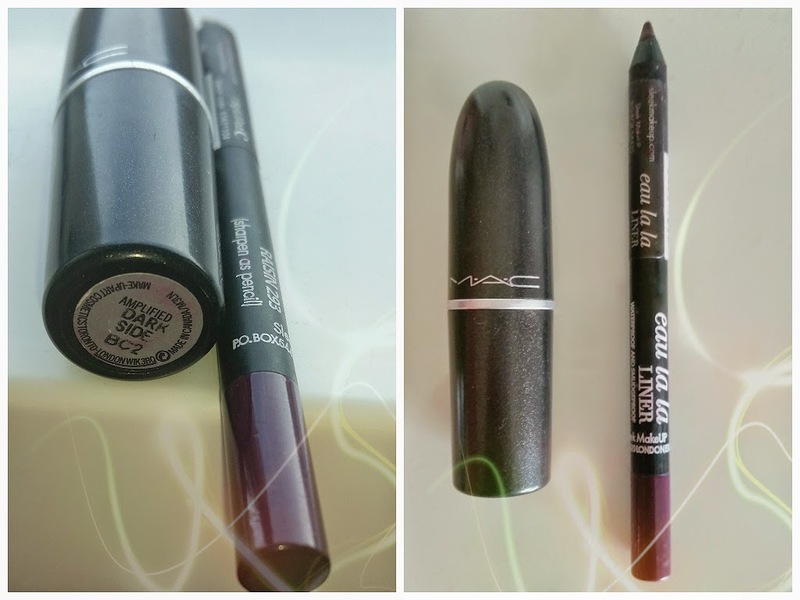 So when I came across these products and tried them, I knew this was the perfect plum for me and ticked all of the boxes (exactly what I was looking for!). I apply Sleek's Raisin lip-liner around the lips and then shade in the rest of the lip which helps it last longer. It can be quite difficult applying this product as it is a very dark colour but don't worry, just takes a little time and patience. I then apply MAC's Dark Side all over and can I just say the two work beautifully together, the lipstick is slightly lighter and has a great shine, giving a slight ombre look to the lips. 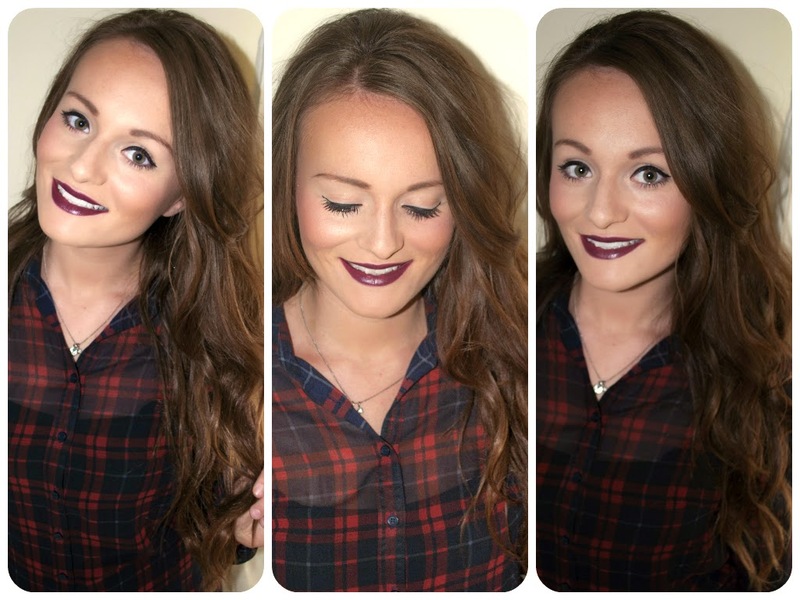 This plum is dark and daring, trust me it took me a little while to get used to it! But it's the perfect deep colour I have found so far for autumn/winter, both products are amazingly pigmented making it long lasting but not drying on the lips. I feel having a statement lip at this time of year is perfect, it dresses up your look instantly, ready to enjoy all the festivities this time of year has to offer!